Looking for a tool for finding the right shared hosting provider? You can trust HRANK. HRANK has created its own rating system, where they monitor and collect data from shared servers and their websites. Currently they are monitoring more than 300 hosting providers plus 90,000 shared servers and more than 50 million websites. 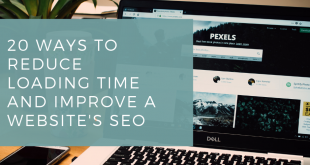 Uptime helps to analyze the quality time when your site is up and running and attracts visitors. 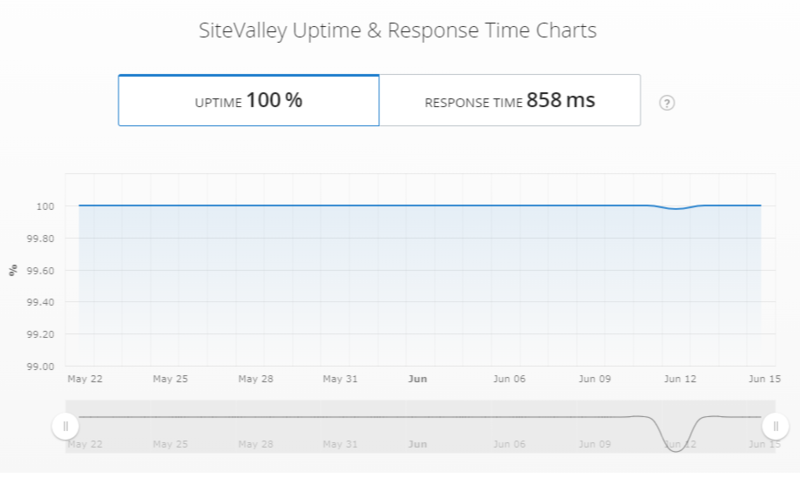 Response time helps to know how long it takes to get a response from a server and start the page rendering in a browser. 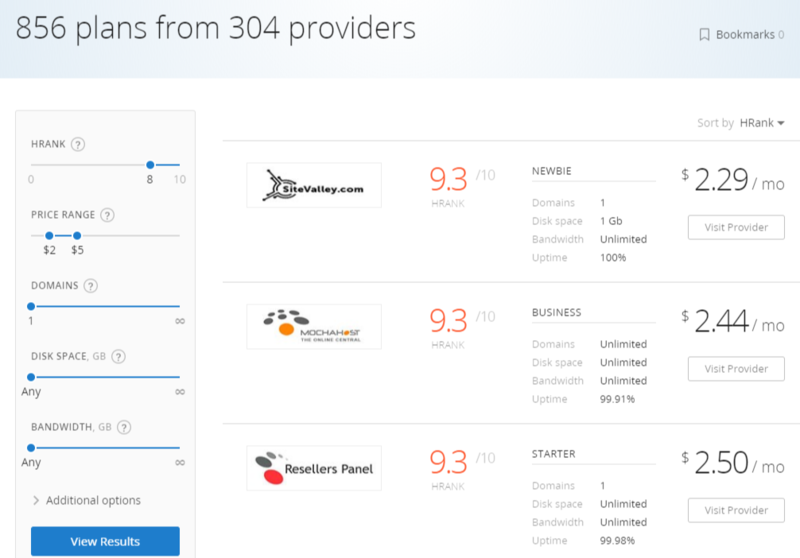 Currently HRANK, provides you with the price information of about 337 hosting companies and their shared plans. Better performance hosting with more attractive price offers is rated higher in HRANK. 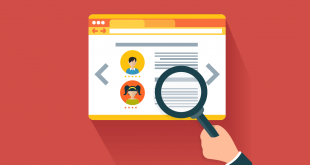 HRANK analyzes the age of your website and how long the company has been in the industry. HRANK looks at the support system for shared hosting companies. How they work with their customers and how good their support works. Design is very important. HRANK only gives importance to those hosting companies who make an effort to keep their website nicely, up to date and user friendly. HRANK has been researching and analyzing the data since 2016. Shared hosting means your website will share space on the same server as other sites. This tends to mean lower prices. Choosing the best hosting service for your website or blog can be a difficult task, especially if you are a beginner. 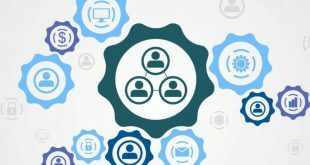 There are several shared hosting companies that claim to be the best; however, this decision has to be based on your specific requirements, including the type of website, budget, etc. Therefore, you should carefully compare and evaluate plans before buying any plan. This is where the HRANK rating based system helps you. At HRANK, they only include those servers that host 20 or more domains in their analysis system. 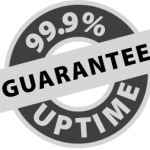 This helps in analyzing up to 90% of web servers, which further helps in providing most reliable uptime charts. They constantly monitor and collect data from shared servers and their websites. 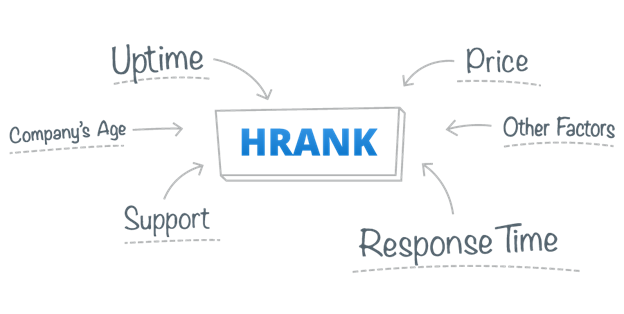 HRANK rating system aggregates and analyzes the data and provides uptime and response with timely information for every web server. Every 24 hours, HRANK bot sends 288 requests to each server. 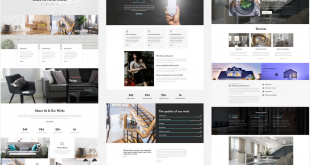 HRANK goes to a hosting company website to look at their age, design, usability and overall appearance. 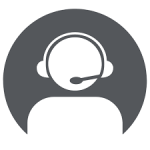 They analyze price information and also look at their support features. They also compile hosting reviews, which is only based on technical statistics. HRANK software helps them to know the hosting provider and the exact server. They can easily access more than 50 million websites on the internet. They can provide the statistics for each hosting company including the number and the location of the servers. For HRANK, uptime and response time are the two major factors that provide the most accurate information. Apart from that, they also look at both active and dead servers. They provide charts for the previous 7 days running instead of real time data to provide you with the most objective and unbiased picture. The HRANK rating system is unbiased and unaffected by any sponsored promotional programs. They provide a tool that helps in searching of a right shared hosting provider.